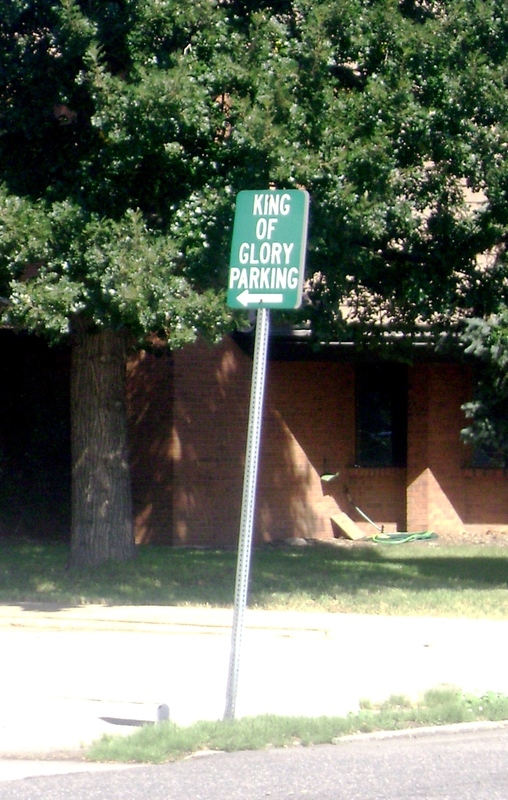 We didn’t actually see His vehicle, but apparently, God parks near here. In Arvada. Near a Starbucks…and that seems right.